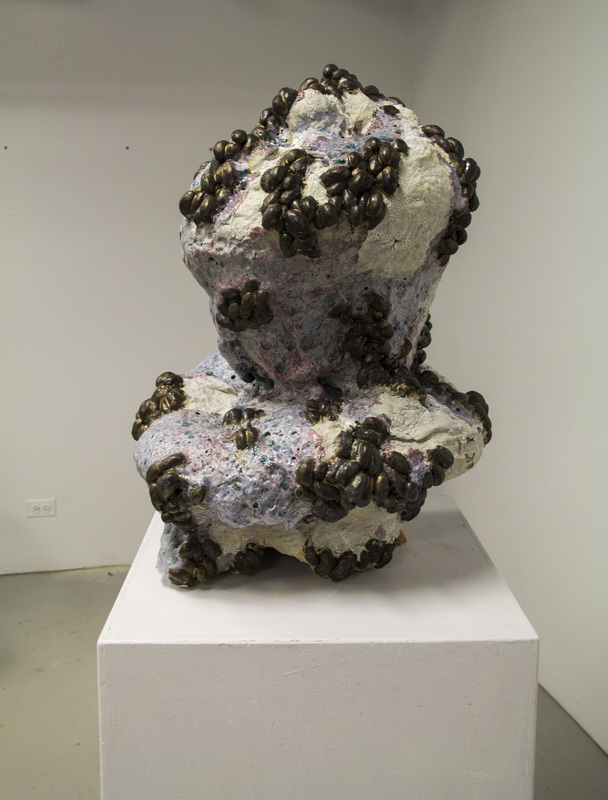 I am a sculptor/illustrator based in Chicago. I am originally from NYC and started doing illustration before I came to Chicago. I became interested in sculpting while in school, and decided to take on ceramics. Clay is something that is more fluid and direct to work with, and I found that way of working very challenging but rewarding at the same time. I like to make hand-built organic sculptures, but also do some illustrations on the side. My Art is Inspired By…My art is inspired by underwater worlds, Miyazaki movies, and the supernatural..
My current working method is to hole up in my studio and pretend to know what I’m doing! Previous Previous post: Blackhawks Win!